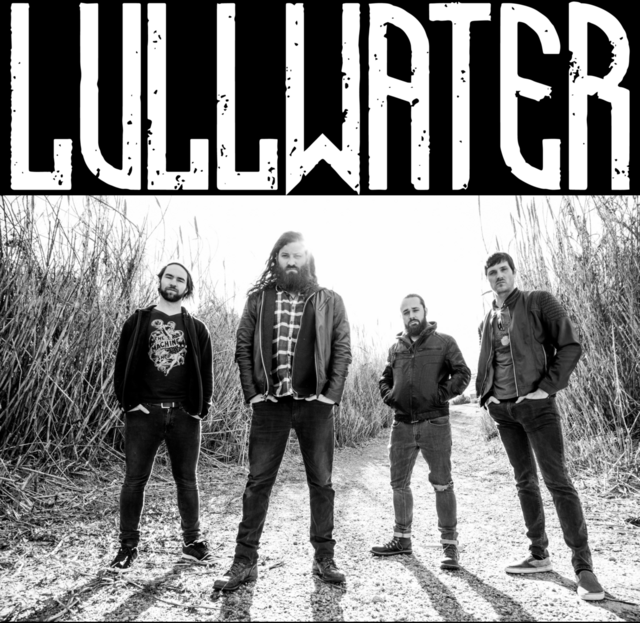 Athens, GA based alternative rock band LULLWATER has announced that they will be joining SEVENDUST, TREMONTI, CANE HILL, & KIRRA on their 2019 Tour. Launching February 1, 2019 in Houston, TX, the tour winds through the United States and finishes March 3 in San Antonio, TX. The group released its debut, self-titled album in 2012 to solid reviews and were immediately invited to join some of the biggest tours that same year, as well as had the single "Albatross" featured on Sirius XM Octane Radio. Since that time, LULLWATER has spent the majority of their career on the road sharing the stage with such A-list acts as CANDLBOX, THEORY OF A DEADMAN, FLYLEAF, PASSAFIRE, AMARANTHE, BUTCHER BABIES, and more. The band released their critically acclaimed sophomore album, Revival, in 2015, followed by a live EP, The Seattle Sessions, in 2017.